About the plant: Niaouli is an Australian evergreen tree with yellow-green bottlebrush flowers and leathery leaves; it grows near water and ranges in height from 3 to 90 feet. 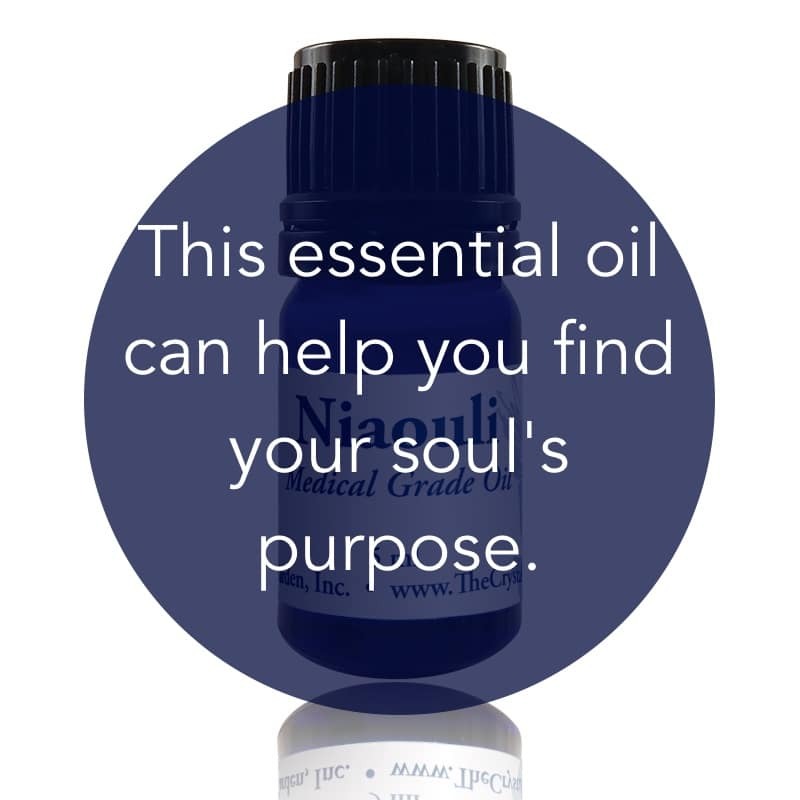 Spiritual uses: Niaouli’s vibration catapults you to an awareness of your soul’s purpose. Mental uses: Niaouli clears the mind and aids with focus and concentration. Emotional uses: The cleansing properties of this oil can be used to clear out negative emotions, specifically those that have been created during prolonged illness or long recuperation periods. 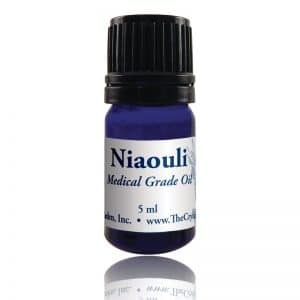 Physical uses: Niaouli aids in healing skin infections as well as burns, cuts, and boils. It aids in the fight against intestinal parasites. 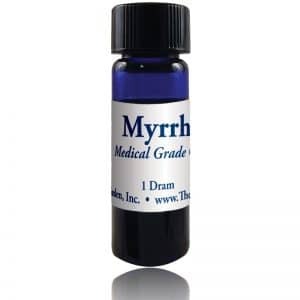 It has been used in people with AIDS to assist in improving immune function. Use niaouli to clear out infections of the respiratory system, including bronchitis, pneumonia, sinusitis and the symptoms of asthma. For your safety: Avoid overuse, as it can stress the central nervous system. Do not use if pregnant or nursing.